There is no joy like the joy of fly fishing with hoppers. Period. It’s a little like learning how to play the guitar. Every newbie guitar player begins by learning how to play Lynyrd Skynyrd’s “Sweet Home Alabama.” And every aspiring fly fisher should begin by fly fishing with hoppers. It’s crazy fun. The flies are big and sit high on the water and are easy to cast. And when the trout are rockin’ grasshoppers, there is no greater thrill. Listen to Episode 45: The Joy of Fly Fishing with Hoppers now. 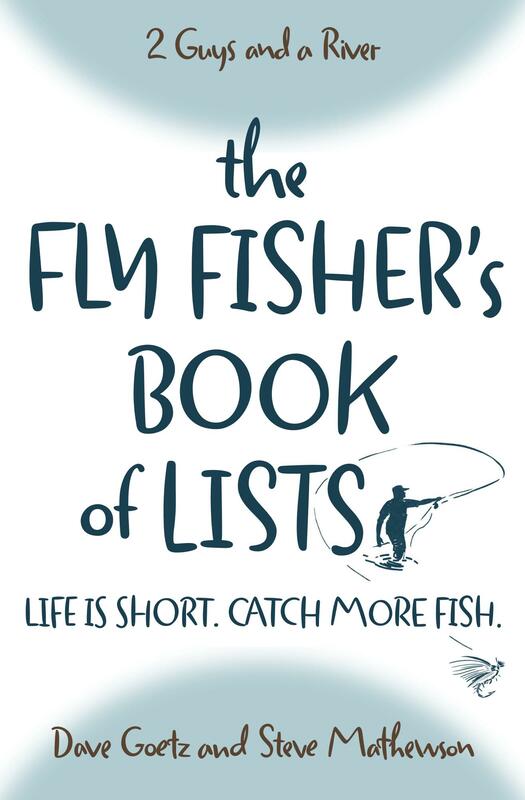 Do you like fly fishing with hoppers? Any tips you can add to our podcast? Please post your ideas below. Hoppers are great in the Adirondacks. Late July and August are when those types of patterns really do well. I have always been productive with them in sunny or cloudy weather. Rain however not so much. I have found that skating the hoppers is the most effective method for bringing in the big boys. Thanks, Glen. That’s helpful. You’re tempting us to come out and try the Adirondacks sometime! My grandfather shot some big whitetail bucks in the Adirondacks many years ago. Beautiful country!